RELEASE BOOST!! 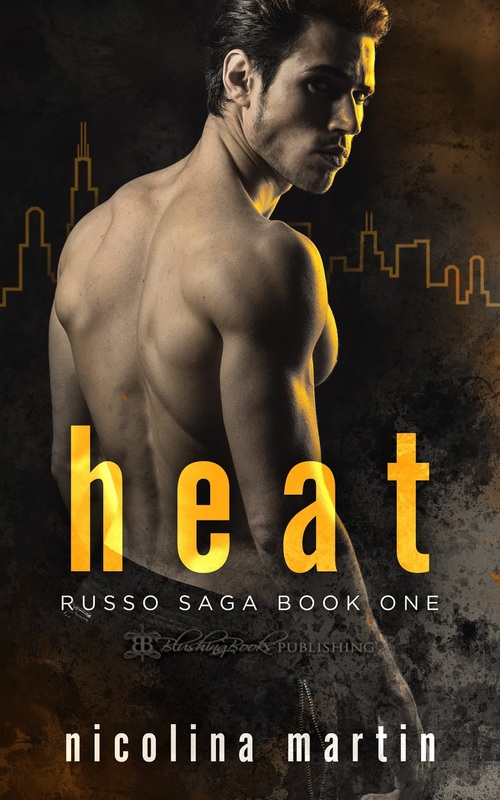 Heat (Series: The Russo Saga #1) by Nicolina Martin! Previous** Cover Reveal ** All In by Christie Ridgway! NextCOVER REVEAL!! Bliss by Maggie Marr!